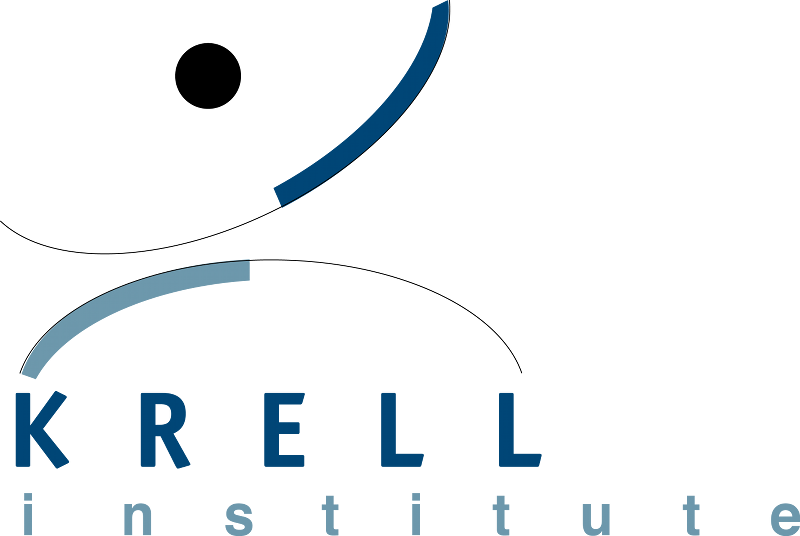 The information below provides insight into a select number of past projects of the Krell Institute. While not included in our current portfolio of work, the projects are illustrative of present-day areas of company and staff strength. Scientists’ Bookshelf presents informed opinion and news on the latest offerings from academic and commercial publishers, spanning science, technology and math, policy and the history and philosophy of science. Scientists’ Bookshelf is published by the Krell Institute in cooperation with Sigma Xi and American Scientist magazine, which until 2013 had published Scientists’ Bookshelf in print since 1943. Because of Krell’s success managing the DOE Computational Science Graduate Fellowship, the company was asked to administer the High-Performance Computer Science Fellowship for the Department of Energy from 2000 to 2009. Los Alamos National Laboratory, Lawrence Livermore National Laboratory and Sandia National Laboratories developed the fellowship to foster long-range computer science research efforts in support of the distinctive challenges of high-performance computing. The program supported 14 fellows for four-year terms over its lifetime. It ended when the sponsoring labs reallocated their resources. In February 2002, the DOE Office of Science asked the Fusion Energy Sciences Advisory Committee (FESAC) to help define a major new initiative to be sponsored jointly by the Office of Fusion Energy Sciences and the Office of Advanced Scientific Computing Research. Krell’s president, James Corones, was invited to serve as a member of the subcommittee tasked with defining the project and writing a report outlining the necessary tasks. The goal: to create a comprehensive set of theoretical fusion models and an architecture for uniting the disparate physics models, combined with the algorithms and computational infrastructure that enable the models to work together. The subcommittee produced a report, “Fusion Simulation Project: Integrated Simulation & Optimization of Fusion Systems,” and presented it to the Department of Energy in December 2002. Krell staff worked closely with the FESAC subcommittee to edit and design the report (Volume 1 and Volume 2 [PDF]). Krell managed the Department of Energy’s Adventures in Supercomputing (AiS) program until it ended in 2000. AiS introduced diverse populations of high school students to the vital field of computational science. Part of a national emphasis on the field, AiS created curricula and trained teachers, and combined elements of mathematics, science, engineering and computer science. Student teams used computational tools to solve real-world problems of their choice, then presented their projects at statewide expositions. Adventures in Supercomputing touched thousands of students and hundreds of teachers in more than 100 public schools in Alabama, Colorado, Iowa, New Mexico and Tennessee. Some elements of AiS still are used in classrooms. Krell administered the Department of Energy Undergraduate Computational Engineering and Science (UCES) program for several years. It collected, developed and distributed computational science educational materials for undergraduate and advanced high school students. Krell also administered the UCES award, which recognized excellence and innovation in computational science education for undergraduates, through 2012. The award, often presented at the annual Supercomputing international conference, also supported recruitment for the DOE Computational Science Graduate Fellowship.